Selling Your Cards or Collection... Where to Turn? 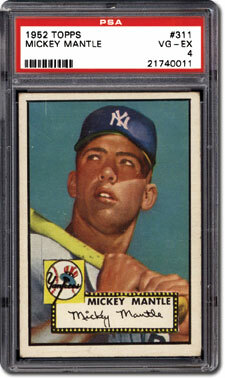 Most people that collect sports cards and memorabilia collect for a variety of reasons. Some collect to rekindle their childhood memories. Some collect as a compliment to their fandom of their favorite sports team or favorite player, or as a potential investment vehicle. Whether one is collecting for speculation, for the fun or passion of it or to replace a collection that was lost long ago, there undoubtedly comes a time when something in the collection needs to be sold. The days of going to a card show or swap meet and trading your card(s) for others are relatively obsolete. Local card shops are now one in every few towns as compared to the 1980s/1990s when there were multiple shops per town. Most collectors find it much easier (and more fun!) to purchase cards and add to their collections, but when it comes time to sell cards or their collection, there are many questions that sellers need to ask. There are a few points that one needs to know, including some really important things that are not often considered. 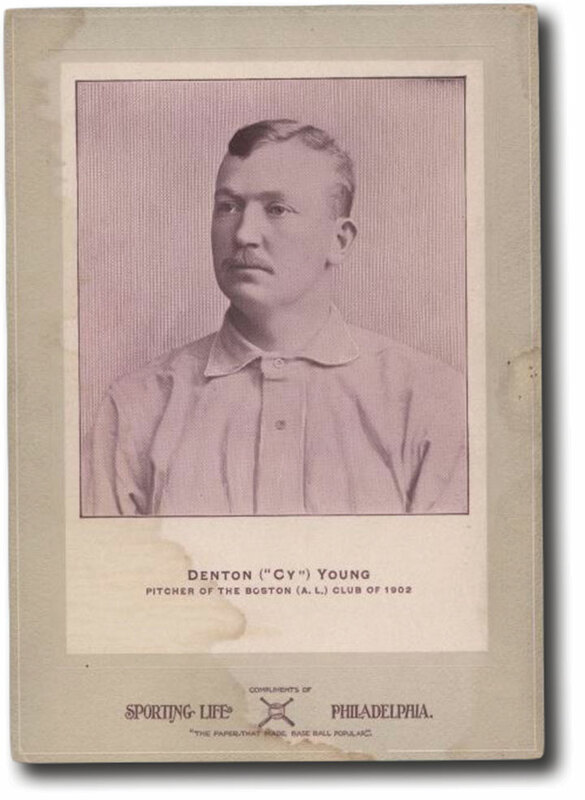 Since many brick and mortar baseball card stores have long since closed and there are fewer viable card shows than there used to be, most options to sell cards will be found online. Sellers may ask themselves, "Can I sell my cards myself online? Should I consign to an auction house? Should I find a private buyer? How will I get the best return for my collection?" All are very legitimate questions! Before beginning, one will need to know what cards they have, the condition they are in and what key players and cards make up the collection. Condition and demand is the dominating factor that determines the value of the card or collection. Understanding both will result in getting a better consignment experience or a more significant cash offer for the cards. The more that is known and understood about condition and demand, the easier it will be to reach the goal of obtaining the best and most desirable deal. PSA has also produced videos covering the very same topic, which can be viewed on their website and YouTube. 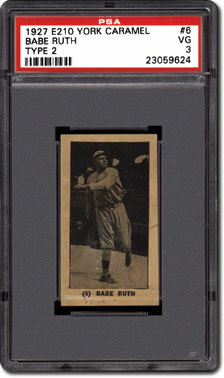 Ungraded or "raw" cards and collections present some challenges because many often think their collection is in better condition than it really is, unless the collection is like the 2001 M116 "Philly Find" that was professionally graded by PSA in condition that was BETTER than the owner thought! Selling an item or two using internet platforms such as eBay, Collectors Corner and the like is often as simple as setting up a seller's account. The internet can often expose items to the most "eyes" possible and allows for the seller to realize a quick return as most auctions will last between 7-10 days. However, if a seller with low feedback poorly identifies, inaccurately lists or grades the item loosely, the seller raises significant liability and could realize diminished returns. A seller looking to sell a larger collection on the internet must also factor the "cost of time" into the equation. How many hours will be spent preparing the items, photographing, writing the listing copy, preparing and launching the auction and then packing and shipping the items after the auction is completed? How much is the seller's time worth per hour? If the seller does not take into consideration the burden of hours worked and factor in the hourly cost of preparing and following through as an expense to the net return, then they are not properly arriving at the true net retail value of their collection. Platform fees vary, but those fees and associated fees like PayPal can be north of 10% of the final sales price. There are some significant ranges of realized prices on some items, and while internet platforms present some legitimate risks to the seller with regard to the final in-pocket return, it does afford the ease of the seller getting paid directly for their item(s) and controlling the majority of the transaction. 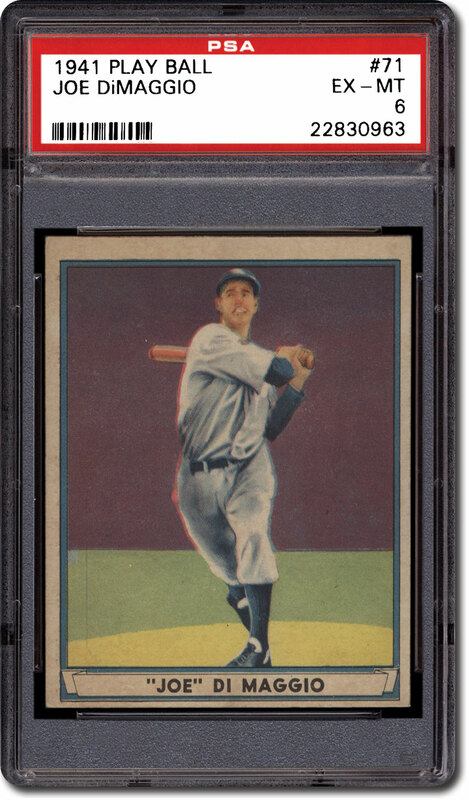 Consigning cards and collections through auction houses presents some intriguing options. The auction house will usually take a certain percentage of the final cost from both the seller and buyer, and for those fees, the auction house will list, advertise, solicit bidding, collect payment and disperse final funds on the consignor's behalf. Unique or one-of-a-kind items usually do quite well when they are consigned with the "right" auction house, often outperforming eBay auctions and private buyer sales. Identifying the strengths and specialties of the auction houses being considered is of utmost importance when trying to maximize a seller's net return. A mistake in placing the item in the wrong auction could cost the seller far more than expected as many dealers are able to buy from auction houses and still resell for a reasonable profit on items that are poorly positioned, sold in big groups/lots that receive limited exposure or just don't generate enough interest to entice multiple bidders. Even with the commissions taken into consideration, it is not uncommon for some auction houses to realize top-of-the-market or record-setting final values on select offerings! Some might ask, "If my cards are really valuable, why wouldn't the auction house make me an offer to purchase them instead of taking them on consignment from me?" Truth is, auction houses do not know the exact final value of the items being auctioned until they are "closed," and most auction house business models work solely on the commission structure. There are also professional vintage card buyers that can be found on the Internet. Many professional card buyers allow sellers to solicit offers from major buyers of vintage cards and memorabilia. Some buyers will hope to make an offer and try buy in bulk and get a discount. Some buyers will want to buy only the best material in the collection, leaving the seller with the harder to sell or less desirable material. The better professional buyers will put in the time and effort to provide a detailed analysis of the collection with respect to condition and retail value in its entirety. A reliable, professional buyer will ask for details about the collection, including the condition, range and breadth of years or decades of the collection, key highlights and some images of the more valuable cards to determine the actual retail value. This can easily be provided via email between the seller and prospective buyer. In some cases, the buyer will need to view the collection in person to properly evaluate the condition, but often times, with the reliability of PSA-graded cards for example, an offer can be presented without the cards seen in person. Most professional buyers have ranges that they pay based upon actual retail value. Strong buyers will provide a full analysis/report and will buy the entire collection, not just the best cards. A professional card buyer will pay the seller a mutually agreed upon price that should leave the seller feeling happy with the transaction and payment in hand. Whether a seller wants to do the work themselves selling on the Internet, consign to an auction house or arrange a private sale with a professional buyer, the returns, surprisingly, can be somewhat similar. Internet platforms often require more work on the seller's part, but they typically put the most money in the seller's hand. The auction house avenue may take several months to complete, but it will often generate higher returns on unique or one-of-a-kind items. The professional buyer offers a bird-in the-hand price that is paid without the work required for Internet platforms or the reliance on bidders of an auction house, and they will usually buy the entire collection at once. Leighton Sheldon, a 2000 graduate of Rutgers University, started his career in baseball cards working for Mark Murphy, The Baseball Card Kid. He then went on to work for Leland's Auctions in New York for four years, rising to Director of Acquisitions. In March 2006, he founded Just Collect, Inc. 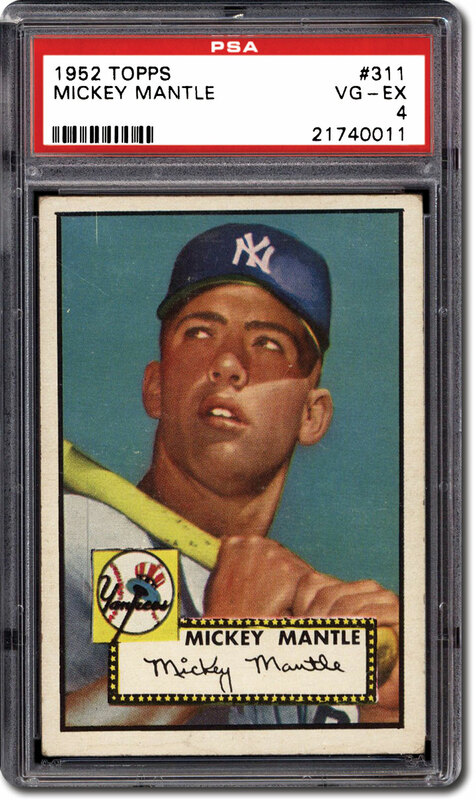 They have bought and sold over $10 million of vintage cards since their inception and is currently one of the premier Professional Buyers of vintage sports cards.